Read this before your next trip to a book store. I didn’t need a coffee table book. But there I was in The Last Bookstore in downtown Los Angeles about to buy one — and I couldn’t figure out why. 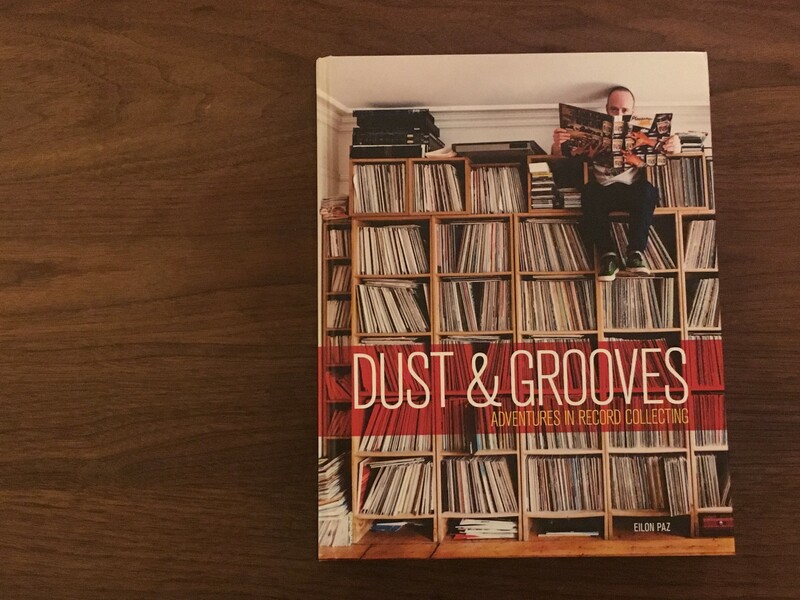 I love music and photography, so of course I thought Dust & Grooves: Adventures in Record Collecting was cool. But why the hell was I about to actually purchase it? I had no need for this book and even if I did, I’m sure I could find it cheaper on Amazon. But then, just as I was about to put it down and go back to browsing, I had an epiphany. How is this amazing store going to survive if people don’t actually buy the things they like here? So I bought the book and felt great about it. I realized I wasn’t overpaying for an unnecessary purchase — I was underpaying for a privilege. My purchase was a statement — even if only to myself — that stores like this matter and must be supported by those who appreciate them. Because if we don’t buy from the stores we want to exist, they no longer will. I learned this lesson the hard way because my first love is music. As great as Spotify is, I miss having the opportunity to spend hours in record stores browsing, listening and shopping for music. I miss the EXPERIENCE. I’ve seen what happens when we don’t support stores we love — it doesn’t end well. It’s a shame because stores that sell art are about more than just the commercialization of that art. They’re about the culture. There will always be places to buy books and music, but those places won’t always come with a culture. Physical stores create opportunities for unique experiences and serendipitous discoveries that no algorithm can crack. I want continued access to those opportunities. That’s why I overpaid for a book I didn’t need in a bookstore I’d never been to before. Because I’d like to be able to do it again in the future. I write for a specific audience — people interested in becoming better at their life, work, or art. If you’re one of those people, I invite you to check out my FOR THE INTERESTED newsletter.